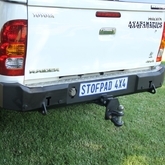 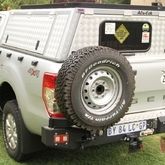 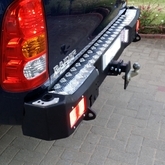 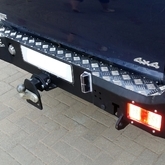 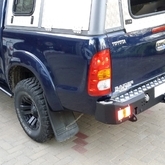 Fit Stofpad4x4 bash plates to your 4×4 and protect your vehicle. 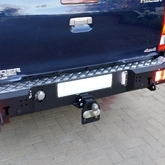 The bash plate, also called belly plate or skid plate, is manufactured from 4mm steel and is laser cut and bent from one sheet. 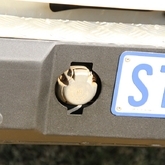 Stofpad4x4 bash plates are electro-galvanised for superior corrosion protection. 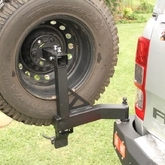 They require only a 5 minute fitment and no modifications to the vehicle are required. 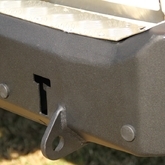 These bash plates include an access hole for oil draining.